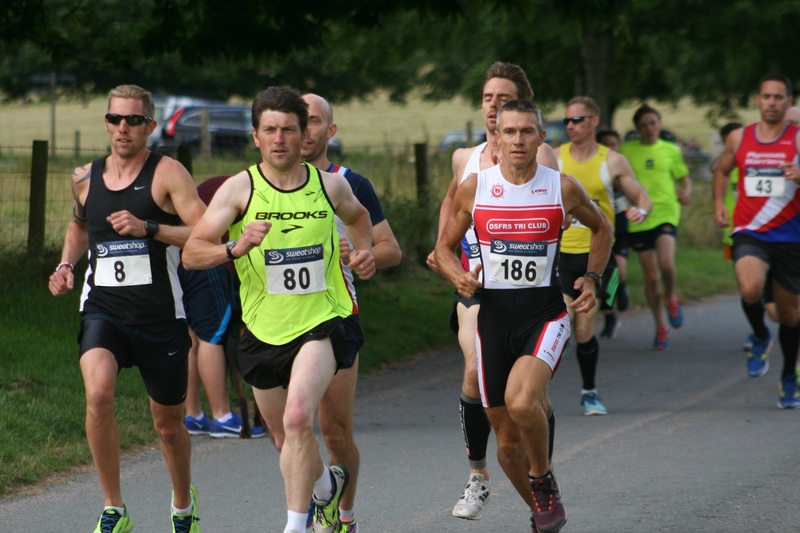 JIM COLE knocked 28 seconds off his time last month to claim victory in July’s Armada Network Summer 5k Series race at Saltram Park. 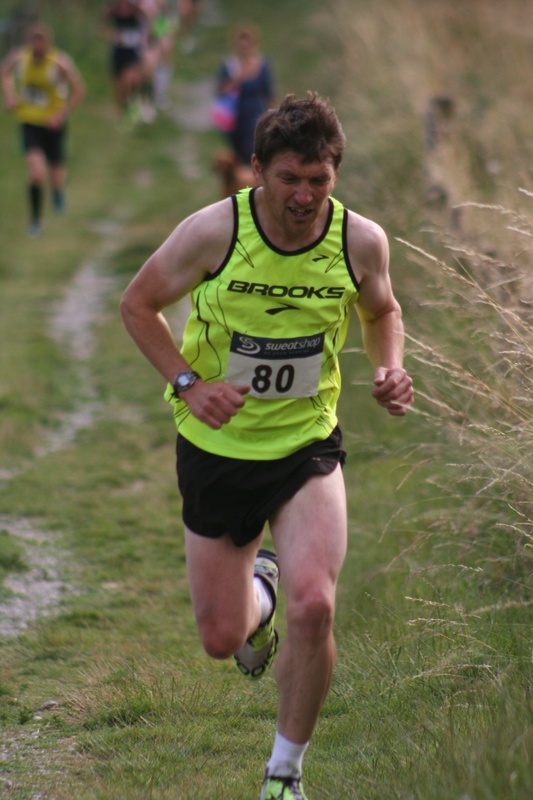 The 33-year-old had finished fourth in June’s race behind Johnny Gilby, Peter Monaghan and Neil Barkell. But the trio that beat him previously were not running this month and Cole took full advantage. His time of 16 minutes and 44 seconds on Wednesday night would have been good enough for second last month. Tamar Trotters’ Pete Waumsley, who was fifth in June’s race, was second home this time around in a faster time of 17.07. Just four seconds separated third place from sixth. Fin Saunders snatched third in 17.15, with Plymouth Harriers’ John Cooper just a second behind in fourth. City of Plymouth’s 16-year-old Travis Bramley, who recently won the British Youth Triathlon Championships in Hyde Park, was fifth in 17.18, with Erme Valley Harriers’ Allister Bristow sixth in 17.19 and veteran star Stuart Hall seventh in 17.33. First women home was Erme Valley Harriers’ Cleo Perry, who knocked nearly a minute of her time last month to finish in 19.13. Laura Macro was second female in 19:57, with Plymouth Harriers’ Ami Yetton edging out her team-mate Jane Allison for third. Yetton finished in 20.06, with Allison coming home in 20.17. Although 20 less runners finished this month’s race there were 60 new athletes. In total 179 athletes of all ages complete the course. Tags: Jim Cole, Travis Bramley. Bookmark the permalink.